At Greenhaus Physical Therapy Fitness and Wellness Center your privacy is respected and your time is valued. Not only are you treated by the same therapist throughout your rehabilitation, but you are constantly monitored while you are performing the exercises the physical therapist has created for you. To augment the exercises performed, and to help accelerate your progress during treatment, a home program is outlined for you. Safe and effective treatment protocols are utilized and education is emphasized when rehabilitating patients, the result being a quicker recovery. We treat every patient with an individual rehab program specific to your needs and goals. It encompasses a comprehensive and evidence-based approach. We believe the key to your success is 1-1 time with your physical therapist, whether it involves manual therapy or specific exercises. In addition, the friendly, personal and homelike atmosphere is ideal for people of all age or condition. FITNESS PROGRAMS Get Fit, Stay Fit! 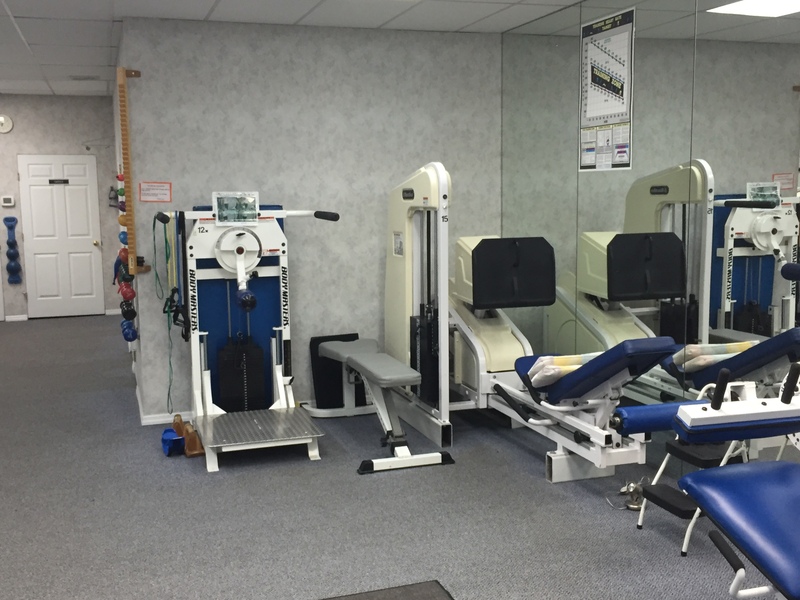 Greenhaus Physical Therapy Fitness and Wellness Center’s hollistic approach to physical health has encouraged many patients to transition themselves into the fitness program, thereby optimizing their physical capabilities. Whether you are a patient ‘graduating’ from physical therapy, or just interested in becoming healthier, each member is given individualized attention. And, some insurance companies will pay for the gym membership! Close monitoring of your program is an integral part of our facility’s philosophy, and is what makes us stand above and apart any other health club. Whether you join our fitness program or another gym, you want to make sure your injury doesn’t derail you from your goals. We’ll help you get fit and stay fit!